With a luminous spectrum of combined yellow-red-orange tones this lamp is specially recommended for the flowering period. Philips Son T Plus, the most reputed brand in culture. Up to 86,500 lumens. 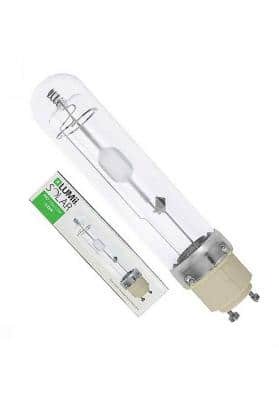 High-pressure sodium lamp specifically developed for the flowering period. 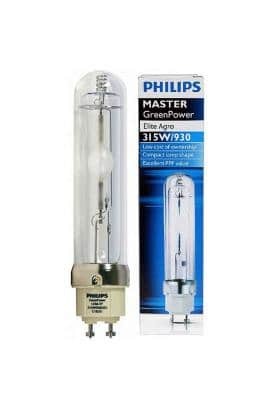 Philips Son T Plus is the perfect lamp for the bloom phase of Marijuana plants with a higher performance and reliability when compared with other brands. 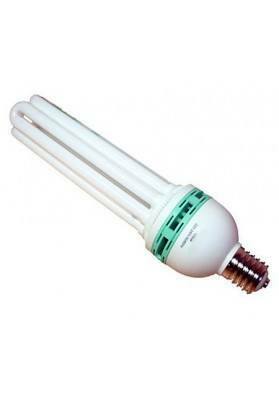 The duration time of these lamps is more than 10,000 hours without losing its great performance. Philips PIA technology gives the Son T Plus growing lamp ensures a long and reliable life, improving the light's flow and providing a reliable ignition throughout the whole life cycle of the bulb. It also ensures virtually instant restart (< 30 seconds). This crop lamp is suitable for growing spaces of up to one square meter (1m2).